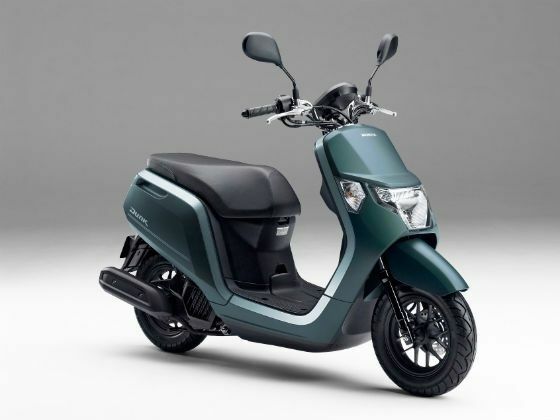 Honda Motor Co. Ltd has released a press release announcing the various models it would have showcasing at the 43rd Tokyo Motor Show 2013, which will take place at Tokyo Big Sight from November 20 2013. 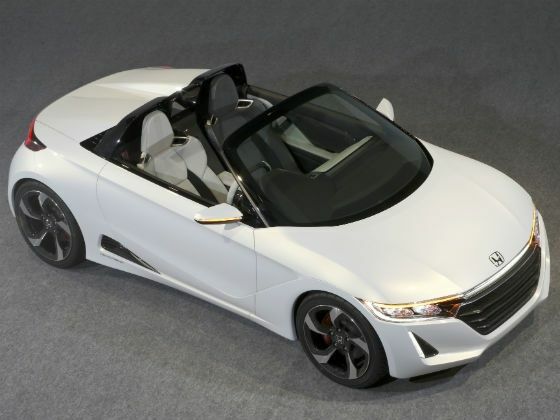 One of the major attractions of the show would be the Honda S660 concept car, which is a convertible sports car. Apart from it other notable cars would be the global unveiling of the production version of the Urban SUV concept and the Japanese premiere of the NSX concept. The fourth model in the N Series of the Honda mini-vehicle range, the N-WGN would also make its debut along with the all-new Accord Plug-in Hybrid and the Fit equipped with Earth Dreams Technology. The Honda stall wouldn’t be just limited to just cars as motorcycles like the new CBR 250R, CB1300 S Bol D'or CB400 Super Bol D’or, CB400 Super Four and the Dunk scooter would also make their global debut. The Dunk is a small and cute 50cc scooter developed for the Japanese market and will be powered by a liquid-cooled engine. Also on display would be iconic bikes like the RC142 - Honda’s first machine raced in the Isle of Man TT Race in 1959, 125cc (replica model) , RC213V- currentHonda MotoGP bike and CRF450 Rally- Honda’s machine for 2014 Dakar Rally.